Today, the number of people purchasing gym membership has increased a lot, but only half of them can only somehow manage to visit it on regular basis. For rest, it is just a waste of money, as they just can’t afford time for going to the gym and doing some workout. They actually want to do some sort of exercise for staying fit, but the time it takes to drive through the gym, do workout and then return home takes lots of time. Are you one of them, who wants to maintain their health but can’t afford time for gym? Yes! Don’t worry, we will provide you with some of the satisfactory solution that will surely fulfill all your needs. One of the most preferred solutions will be setting up an exercise room in your home, where you can do exercise during any time of the day. According to your daily schedule and work, you can find out some time for exercising and maintaining your health. So, now you have to think on setting up an exercise in some corner or space of your room. It’s not a pretty hard task, but when thought of everything carefully, you can achieve your goal within a very period of time. When it comes to setting up an exercise room or home gym, there are plenty of things that need to be considered. Have you ever seen a gym or exercise room without huge mirrors? No, not at all! Every sort of gym has huge mirrors placed on almost all the walls. Mirrors play a major role in every gym, they help you maintain your position and encourage you to perform more exercise. So, they are known as one of the crucial item of every fitness center. 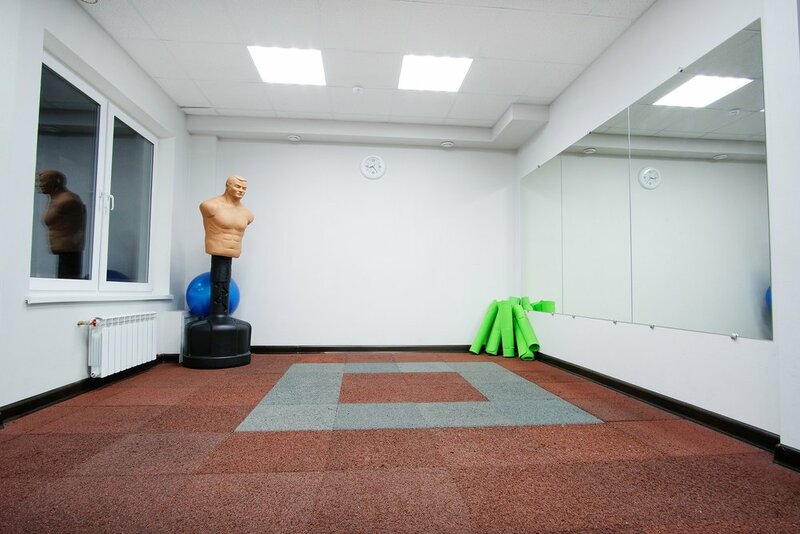 When you finalize on having an exercise room at your home, you also need to plan for the appropriate wall mirrors that will fit in perfectly with your space. First of all, you need to finalize the space, where you will be exercising in your home. Once you decide on it, you can now think of the walls where you will be putting the mirror. Wall mirrors for exercise room are available in plenty of varieties that match with every homeowner’s taste as well as lifestyle. While purchasing wall mirrors you need to keep a number of things in mind, which will lead you towards the just right piece. Here are some tips as well as suggestions that will definitely help you while purchasing wall mirror for your exercise room- Make sure you measure the wall and accordingly pot the same size of mirror for it, in order to make a proper selection of the just correct size. The one you pick must neither be too small nor too large in accordance with the wall. Select some of the simple yet stylish wall mirrors for your space, so that it creates an illusion of spaciousness, creating a pleasant atmosphere all over. Moreover, whatever type and style of wall mirror you buy for your exercise room must match with existing décor of your home. The one you select must not only match with the current style as well as finish, but it should increase the beauty of the space. Selection of the color and finish of the mirror should be done with proper care. The color you select must complement the rest of the furnishing, giving it a more of personal touch. You will easily get to different types of colors used for different types and frames of wall mirrors. Last but not the least, looking for the appropriate shape of wall mirror is also an important thing. You can either select simple shapes such as round, square, rectangle or can also try for some of the unusual yet stylish shapes. There are heaps of wall mirrors available these days that are ideal enough to endure the beauty of every exercise room.